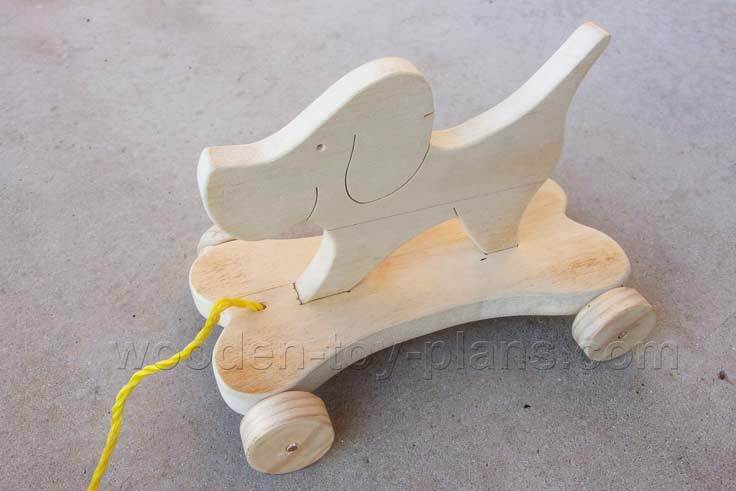 Free scroll saw woodworking projects, plans and patterns to make wooden puzzles and toys. 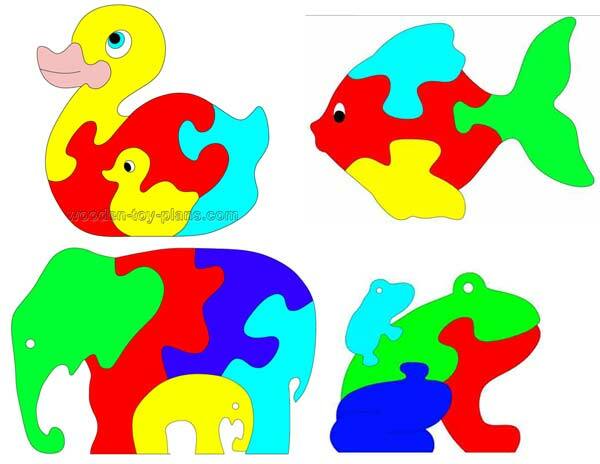 Wooden animal puzzle full size patterns ready to print, free download. I shall be adding to the collection from time to time, so come back often. Better still, why not keep up to date with my newsletter. 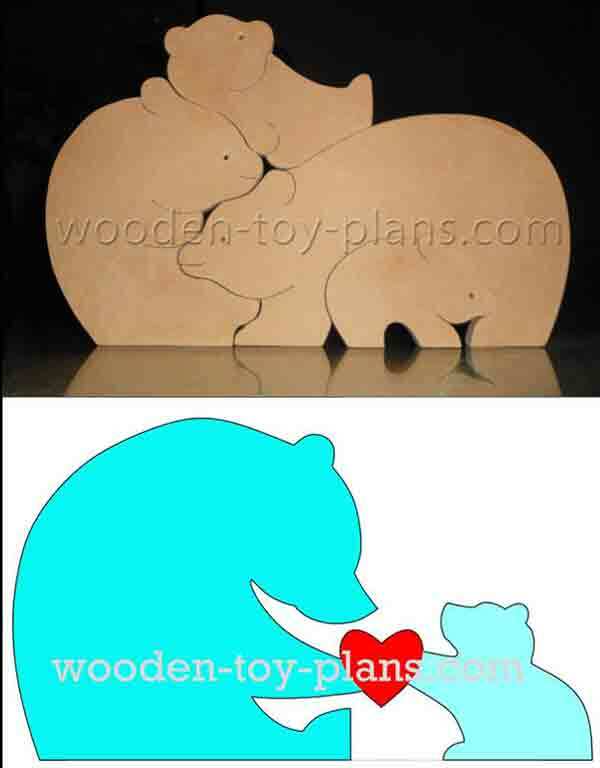 Easy scroll saw patterns for beginners. These are some of the first scroll saw woodworking projects I made. 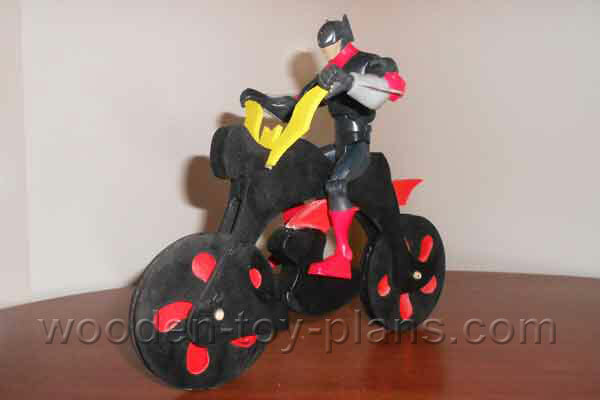 Make a motorcycle for batman to add to the batmobile car. 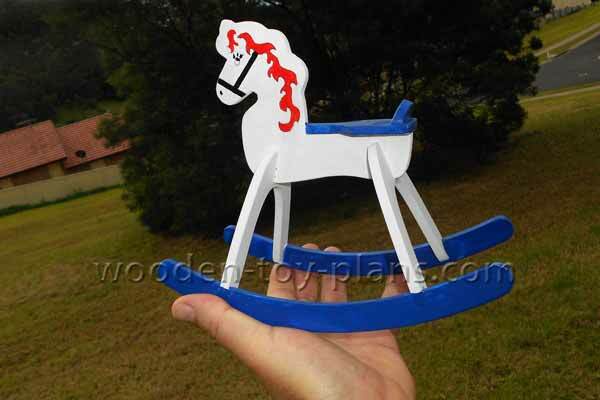 Doll size rocking horse plans complete with full size patterns and step by step instructions. All free to download. 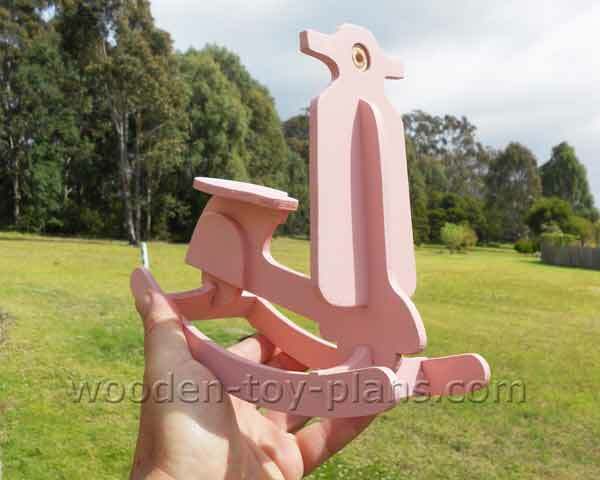 A desktop rocking horse version of the full size rocking horse Andy. Lets have a go at making toys for girls. This coach inspired by Cinderella. 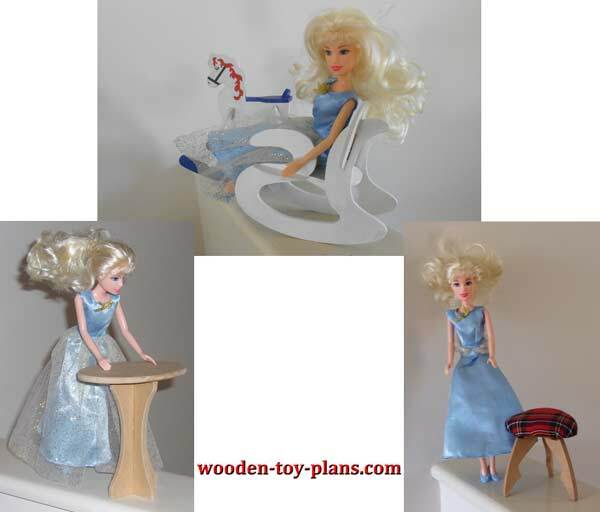 A few pieces of essential Barbie doll furniture plans you can make with your scroll saw. 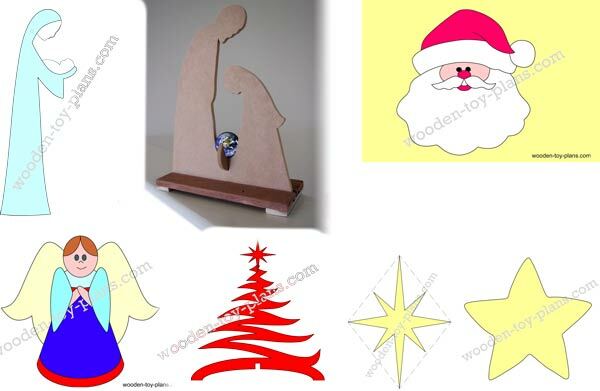 Full size Christmas scroll saw woodworking patterns print ready PDF files. Simply print them, paste onto your favourite material MDF or plywood and scroll away. 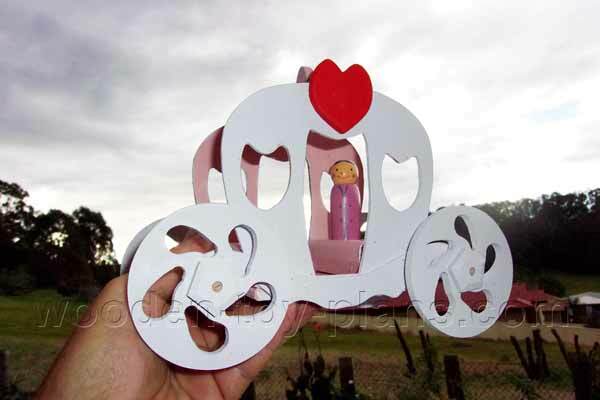 Make toys with wheels, toys that move, animal puzzle patterns, celebrate Easter and Christmas. Make a motorcycle for batman to add to the batmobile car. The unbreakable racing motorcycle also gives a soothing massage.